It's almost here! A SALE to honor YOU: the teachers! 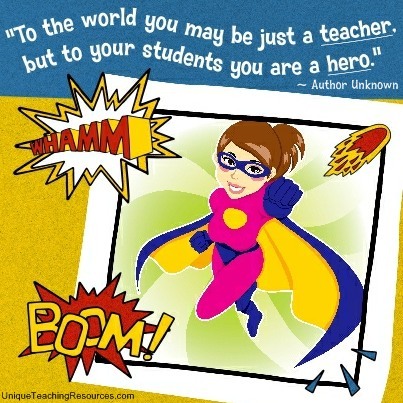 The Teacher Are Heroes one-day sale is happening on Wednesday, February 25th! ALL products in my store will be 20% off!! If you use the promo code: HEROES, you will receive an additional 10% off!! Thank you for all you do for your students!! Happy shopping!